Ashborne Beauty Centre is five minutes walk from the centre of Dereham, Norfolk, with access to various car parks and bus stops. 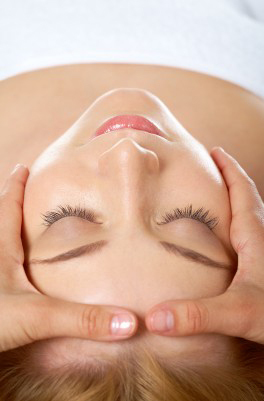 We offer a wide range of beauty treatments in a totally relaxed & professional environment. Ashborne Beauty has been established for over 17 years; therefore we can give you our knowledge & expert advice, along with plenty of experience of treatments. Feel free to ask us about any beauty matters and we will aim to help.